If you’re engaged to be married, you’re probably already a huge fan of TV wedding shows like Four weddings and Bridal Boudoir. Now, what if instead of just watching the programmes, you and your groom-to-be had the opportunity to star in one? 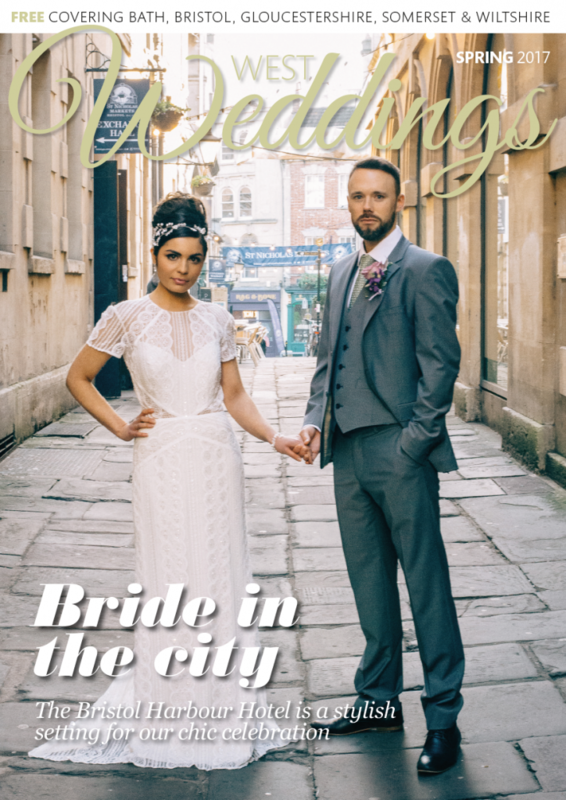 As a brand new wedding programme for Channel 4 launches in 2016, the team is looking for couples like you! TV company Renegade Pictures – none other than the makers of Don’t Tell The Bride (now in series 10) – are offering one bride and groom the chance to have their special day expertly captured and shared with the public for this major prime-time documentary. One lucky couples and their families will take part in the ultimate wedding video, capturing all the excitement and emotion of their wedding celebration. This celebratory observational documentary follows in the footsteps of current Channel 4 hits One Born Every Minute and Educating Essex and will film in a similar style. To find out more details about the casting process and how to get involved, contact the team at wedding@renegadepictures.co.uk.